2014 was such a great year for Beaut Chic. There have been many amazing opportunities sent my way and I could not be more grateful for each one of those as well as for all of the support you have given me. I wanted to end the year with recap post, highlighting some of my favourite events and projects. May your year end on a high and I wish you the best 2015 beauts... see you soon! For Any Woman Magazine Cover Shoot and a TV appearance! This was incredible, not only was I featured on the cover of FAW with my own 4 paged interview spread inside, we were also shown on TV! I was so honoured to be a part of this amazing event in aid of raising awareness for Cancer Research UK. I had so much fun and also got to donate some great prizes for the charity raffle. 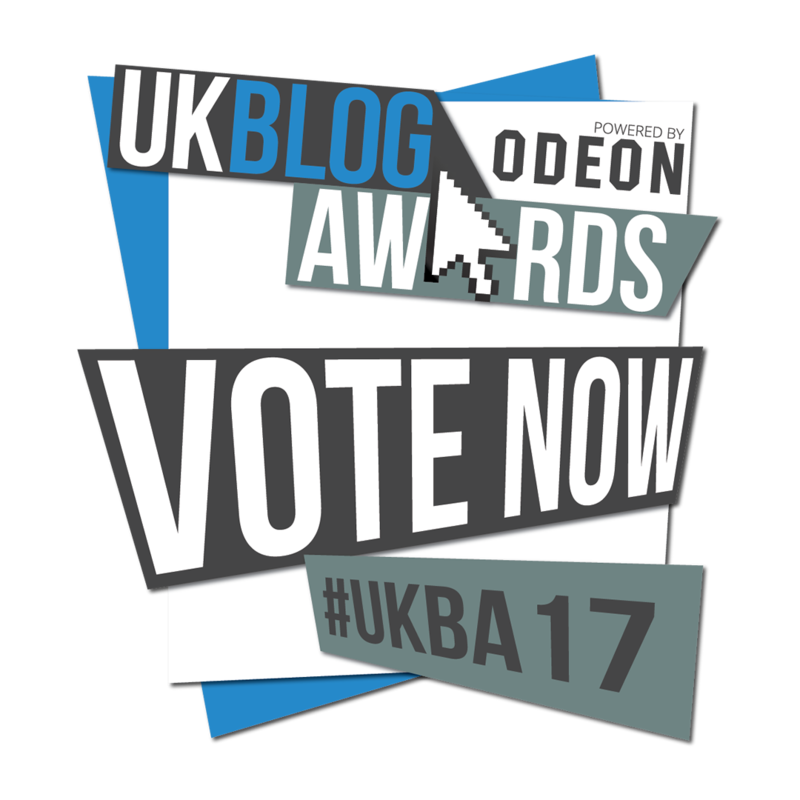 Both of these amazing events run throughout the year bringing bloggers and brands together. 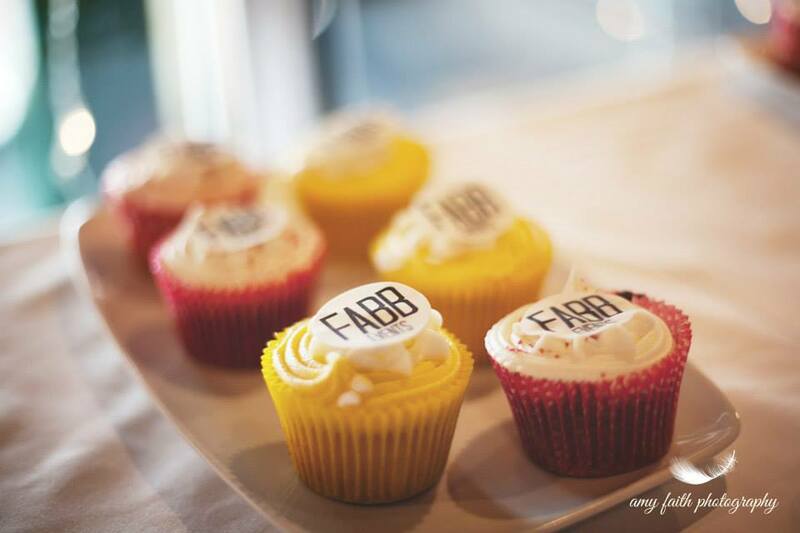 These two ran during the same week and consisted of lots of fun, networking and fab (no pun intended) goody bags! What a great day this was! I actually won tickets to Ladies day through a fun competition run by Ladbrokes. All entrants created an outfit of there choice for Ladies Day and thanks to your votes, I was one of the top voted winners! This was one of my most memorable days of the year. 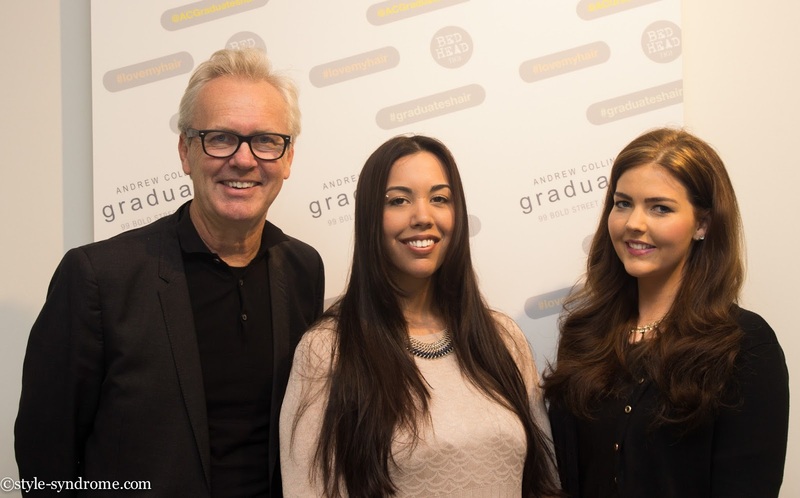 Having been a huge fan of Andrew Collinge for many years, it was such an incredible experience to be amongst the few bloggers invited to meet him in an intimate get-together in Liverpool! I had such a fun time at the Paul Mitchell event. A few bloggers and I were driven all the way to the event and presented with champagne and nibbles before being treated to a lovely hair styling session! Want to see some more from the Paul Mitchell Intelligent Styling blogger event? I love The Body Shop. It has always been one of my favourite places to shop for beauty products so being invited to this event was such a wonderful experience. Not only were we treated to demos of new releases, we also got to explore the store with some bubbly and an amazing discount! The Body Shop stores always look amazing. You can see more pictures in my complete blog post. 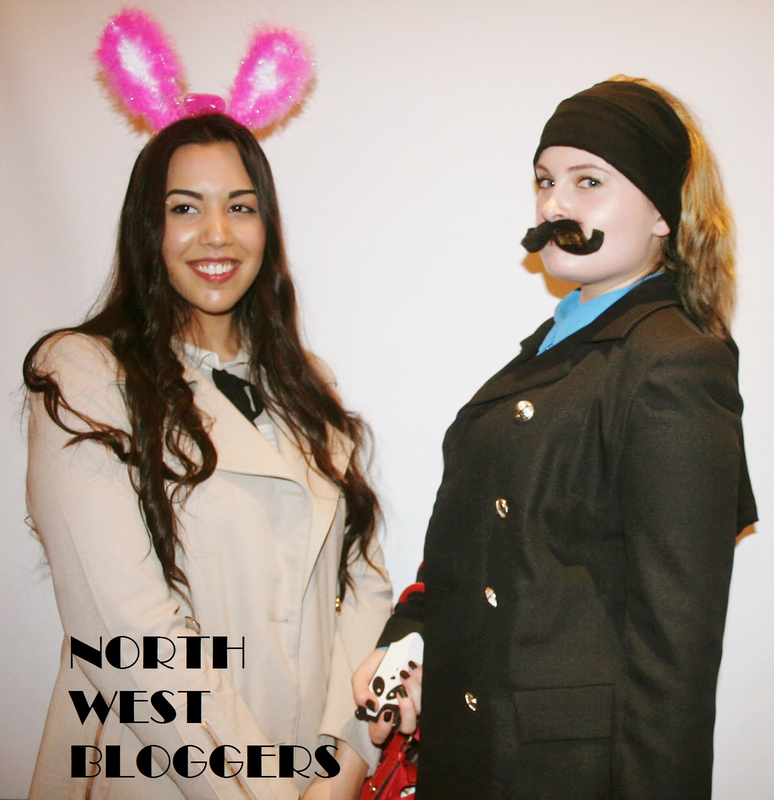 Again, another incredible NWB event! 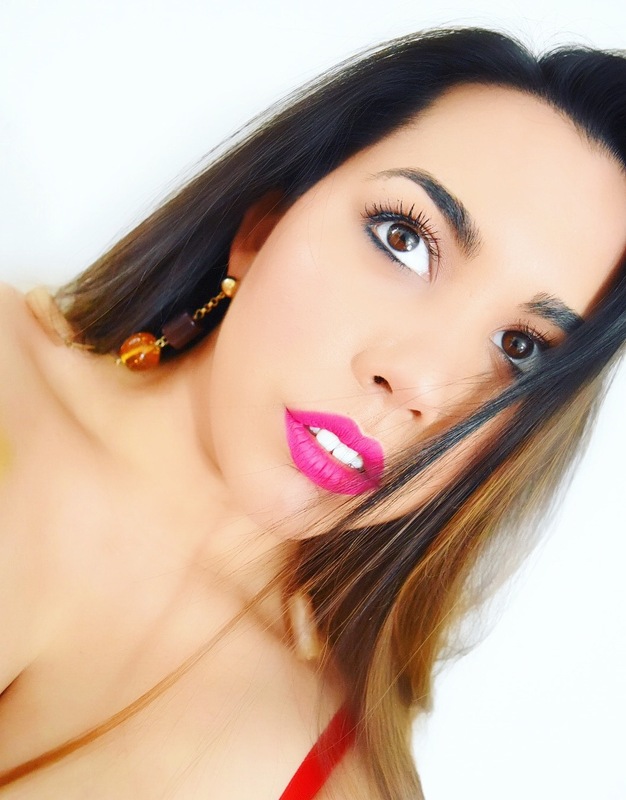 This was my most memorable blogger event as me and girlies had such a fun time exploring new brands and testing many delicious cocktails ;) I also won an incredible Elf Eyeshadow Palette which has become a must have in my collection! What can I say... LFW is always an unforgettable experience for me. 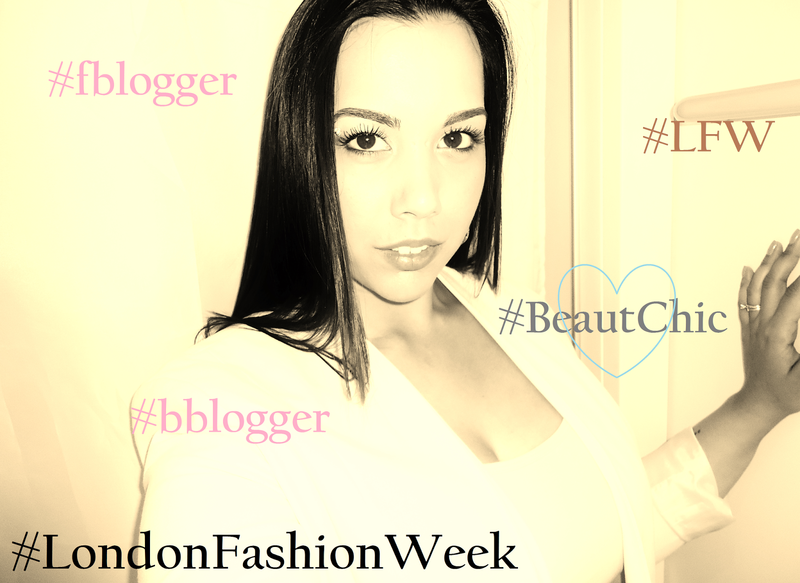 If you know me then you will know how much I adore fashion and LOVE London so a mixture of the two is beyond perfect! Each year gets better for me and this year was just incredible with the front row experiences, VIP after parties and interviewing designers... Not to mention my visit to Benjamin Franklin's house!!! 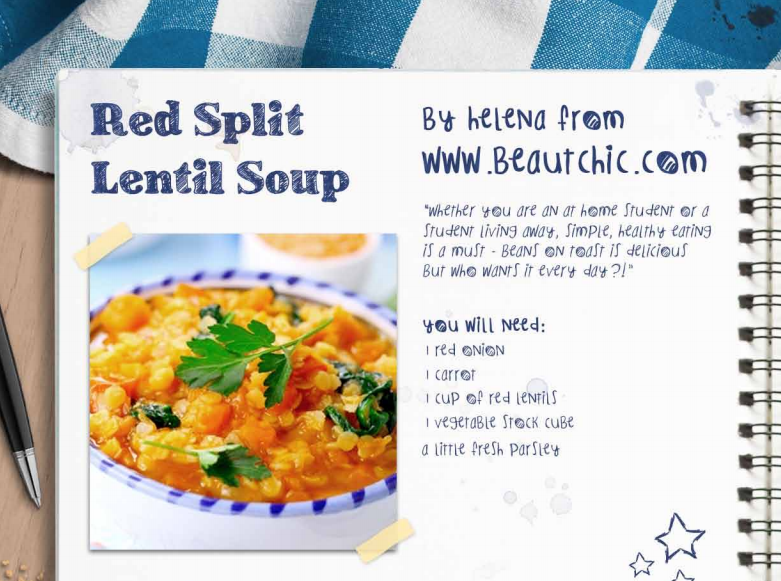 My Recipe in The Hungry Student Cookbook by Currys! What a moment! I still can't believe that I was a part of this... My very own recipe made the Currys Student Cookbook! What an incredible opportunity! 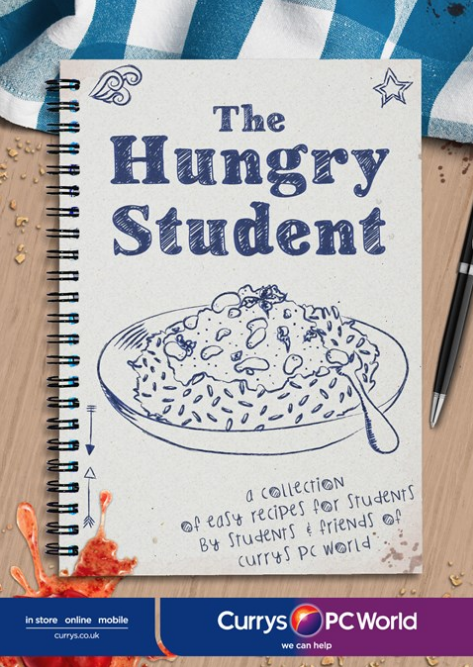 Read more about The Currys Student Cookbook and download your free copy! 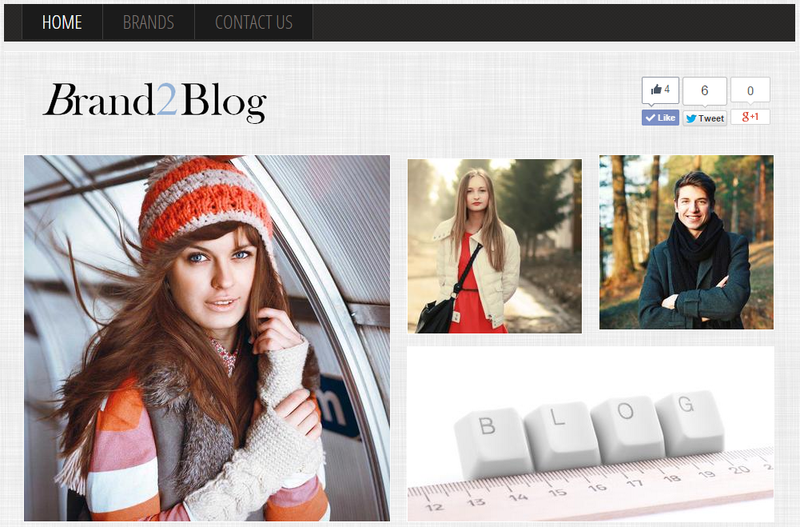 If you follow me through social media, you may have heard of Brand2Blog. A website I created to connect brands and bloggers. This was such a huge deal for me which has been hard to manage with everything else going on but has been such a baby of mine since day one! 2015 will see the coming of more brands and lots more opportunities for my lovely bloggers! Read more about Brand2Blog and sign up! What a day... This was such a surreal moment for me. Sitting at a very exclusive table in Boodles Liverpool surrounded by my blogger friends and the organisers of Celebration of Style. This is something I will never forget. More information on the Celebration of Style event including some lovely pictures! Last but certainly not least was one of my favourite events of the year. This was also a very intimate and exclusive opportunity which I was very honoured to be a part of. We had many laughs that evening and learnt a lot about hair! Lush... We love you! May next year be filled with even more fabulous opportunities. 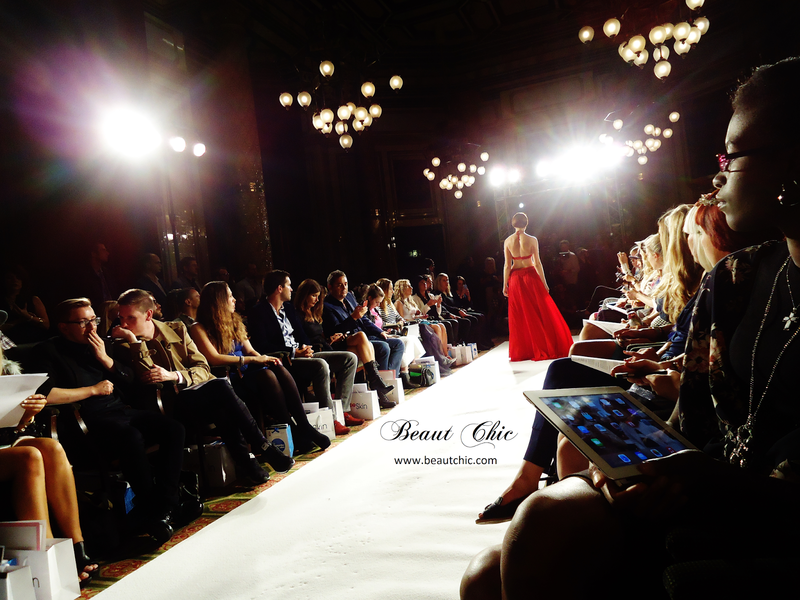 Many thanks to everybody who worked with Beaut Chic this year. I could not have wished for more.